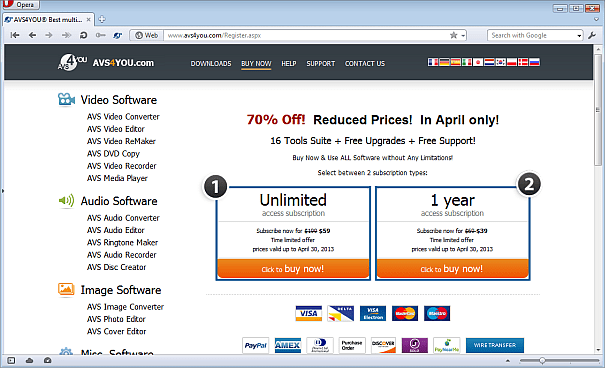 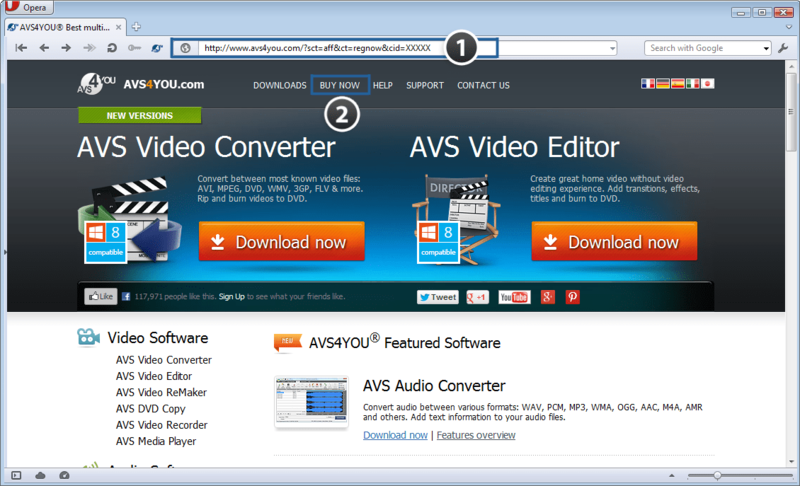 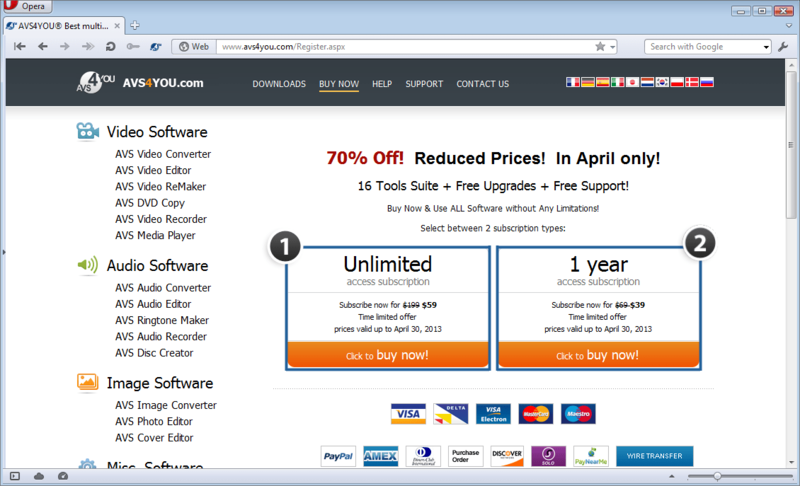 Note: you don't need to purchase any software from the website, just click either of the subscription buttons! After this you will see us, Online Media Technologies Ltd, added to the Relationship tab of your RegNow account in your RegNow control panel. 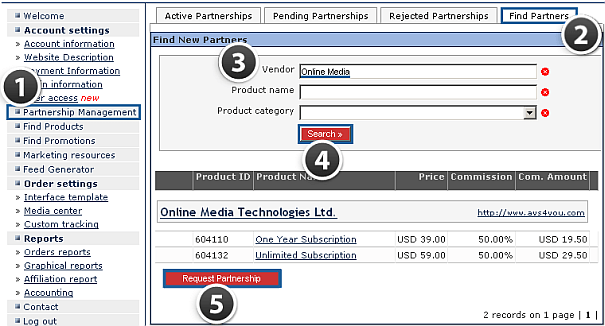 Please note, that the 20% commission is simply a default system setting, we will give you a 50% commission after you register as an affiliate.